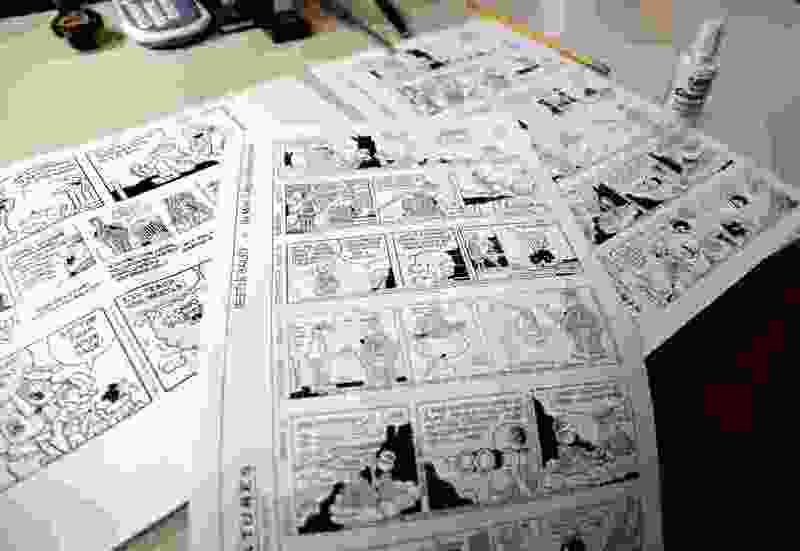 (Craig Ruttle | The Associated Press) In this Aug. 16, 2010 file photo, Beetle Bailey comic strips that will be published in the coming weeks rest on a desk in the studio of creator Mort Walker in Stamford, Conn. On Saturday, Jan. 27, 2018, a family member said the comic strip artist has died. He was 94. This is what a lot of people are thinking is really going on nowadays back East instead of running our country.